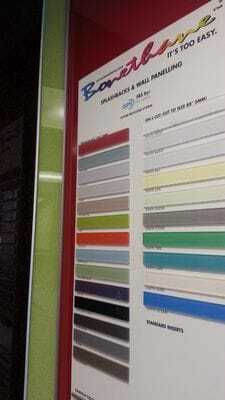 Customise you interior requests in any colour size and have it delivered to your state. ISPS Innovations inspire the think & creative design step with our innovative colour face and colourback technologies. 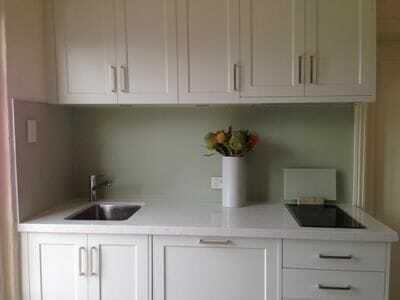 Our Acrylic Splashbacks, Acrylic Wall Panels, Kitchen Splashback, Laundry Splashback, Bathroom Shower Wall Panels, Feature Wall Panels, Printed Splashbacks, Kitchen Resurfacing (& New Kitchen) & Benchtop in CulourTEK Creations provide solutions for many categories and an unlimited colour range. Be inspired. 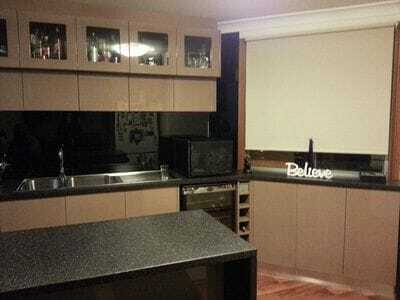 Don't just buy plastic graded polymers or chip board laminate benchtops, choose ISPS Innovations. 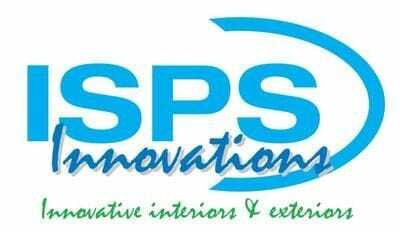 Refresh Renovations with ISPS Innovations. Each request custom made to suit your application. Call one of our helpful team we can guide you through the colour design & application process. Where else will you find a broad range of splashback, benchtops and door options in any colour & in various substrates, suitable for every application. Rule number 1 when choosing your splashback, benchtops & doors lay out your colour choices and be responsible for your choices decisions. Ensure that the colour pallette of each substrate you work with do not clash. Do not assume what colours your getting, ISPS Innovations provide alternative colour options, colour matching and samples prior to application. ISPS Innovations the MASTERS in DIY products making you the DIY MASTER! Call 08 8381 8880 or submit your enquiry through our enquiry screen. Just some colours. Our range is unlimited! Note: If your after the most vibrant white in your project then choose IPA Acrylic Sheeting by ISPS Innovations as Bonethane in an environment of whites can look or appear blue or grey ora. Colours to the left are Bonethane, colours to the right are or Acrylic graded material.